How many times have you read a really great book and then you hear that your favourite book is going to become a movie or TV series. Then with loads of anticipation, you watch the movie / tv series… and what a disaster! Please remember before you read any further, that this is just our opinion and not necessarily something everyone will share. Here is NerdiPop’s top 5 Movies / TV series that ruined the book. 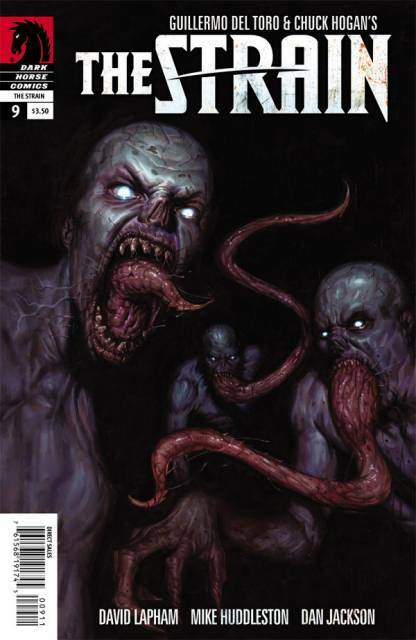 The Strain is a 2009 vampire horror novel by Guillermo del Toro and Chuck Hogan. 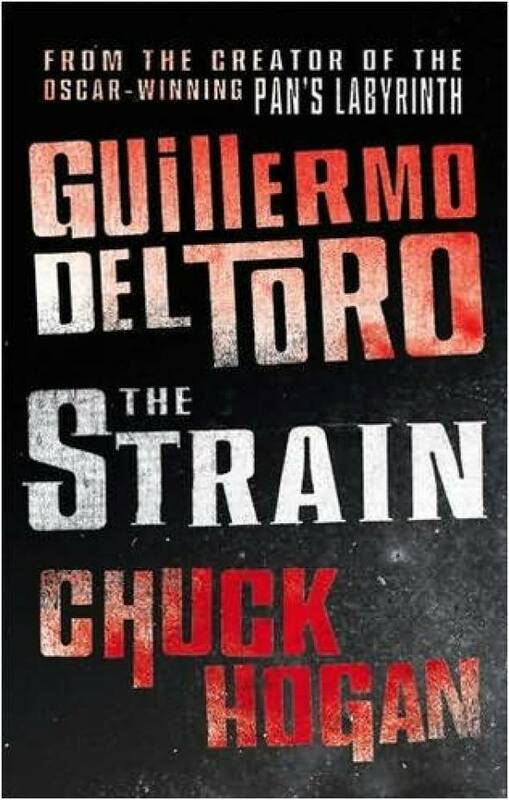 It is the first instalment in The Strain Trilogy, and was followed by The Fall (2010) and The Night Eternal (2011). A Boeing 767-300ER arrives at JFK and is taxiing its way across the tarmac when it suddenly stops. All window shades are closed except one, the lights are out, and communication channels have gone silent. An alert is sent to the CDC. Dr. Ephraim “Eph” Goodweather, head of the CDC Canary project, a rapid-response team that handles biological threats, is assigned and sent to investigate. Goodweather and Dr. Nora Martinez board the plane, finding everyone except four people dead. In a pawnshop in Spanish Harlem, former history professor and Holocaust survivor Abraham Setrakian knows something terrible has happened and that an unnatural war is brewing. So begins a battle of mammoth proportions as the vampiric virus that has infected the passengers begins spilling out onto New York City’s streets. Dr. Goodweather, who is joined by Setrakian and a small band of fighters, desperately tries to stop the contagion to save the city, and also his wife and son (source: wikipedia). The series started off very well. The first episode was quite good and showed a lot of potential for actually adapting to the book. I spoke too soon – the Vampires were so badly made. 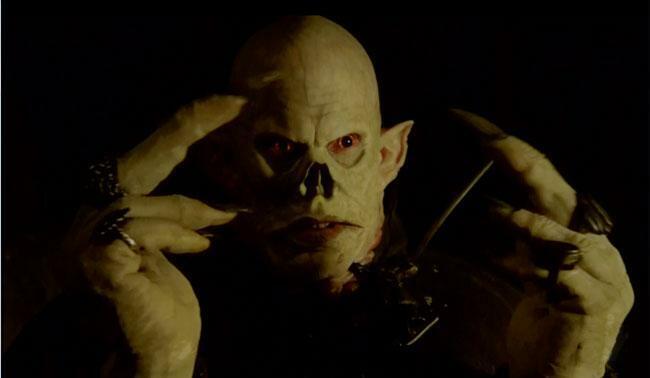 The Master Vampire is not scary – those lips! He looks like he could play Frankenfurter in the Rocky Horror Picture Show. No guys – loads of potential – bad adaptation. Let’s hope season 2 will show lots of improvement. 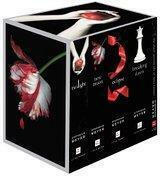 Twilight is a series of four vampire-themed fantasy romance novels by American author Stephanie Meyer. It charts a period in the life of Isabella “Bella” Swan, a teenage girl who moves to Forks, Washington, and falls in love with a 104-year-old vampire named Edward Cullen. 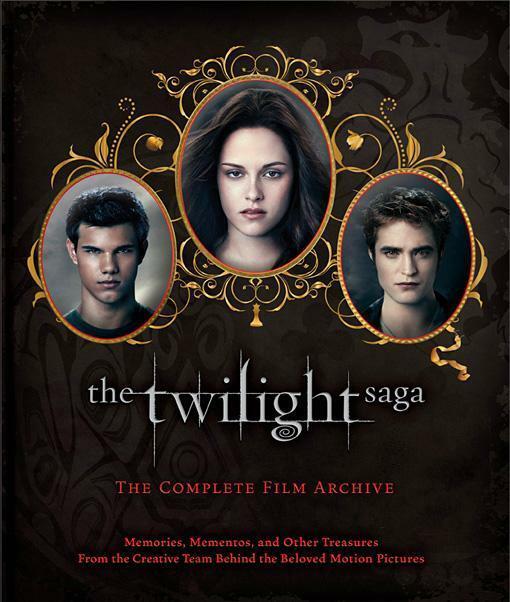 The series is told primarily from Bella’s point of view, with the epilogue of Eclipse and Part II of Breaking Dawn being told from the viewpoint of character Jacob Black, a werewolf. The unpublished Midnight Sun is a retelling of the first book, Twilight, from Edward Cullen’s point of view. The novella The Short Second Life of Bree Tanner, which tells the story of a newborn vampire who appeared in Eclipse, was published on June 5, 2010, as a hardcover book and on June 7 as a free online ebook. I have not enjoyed one of the Twilight movies. 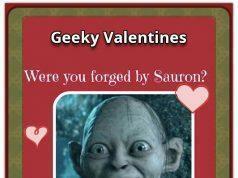 The books were quite enjoyable, but the movies. Not my cup of tea. From the really bad acting, cheesy plot, and poor characters, the Twilight movies create an almost boring environment for anyone hoping to watch anything relating to the books. The worst is the casting of Kristen Stewart and Robert Patterson – such bad acting. Perhaps with better actor choices and a better script, these movies would have been more successful. I am a huge fan of Marvel’s X-men and off course my favourite X-men is Wolverine. I have loads of graphic novels and comic books based on Wolverine, his origin and anything to do with Wolverine. 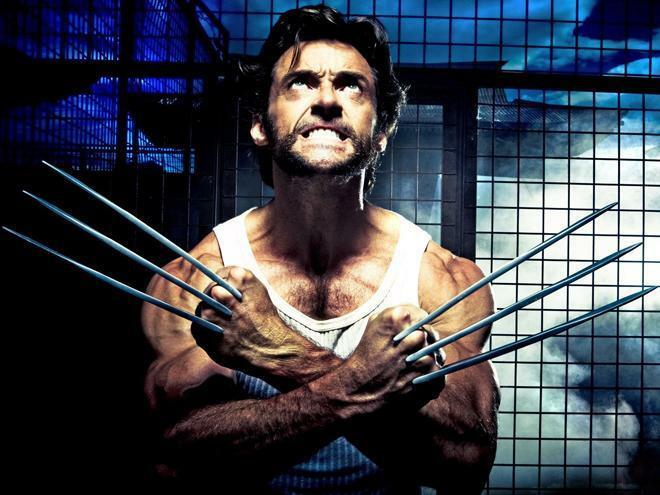 Wolverine is a number of Marvel Comics comic book series starring the X-Men member Wolverine. As of April 2013, 323 issues and 11 annuals have been published. 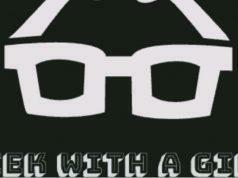 It was the original flagship title created for the character. Wolverine is a fictional character, a superhero that appears in American comic books published by Marvel Comics, as well as films, television, and video game adaptations; most often in fiction related to the X-Men. 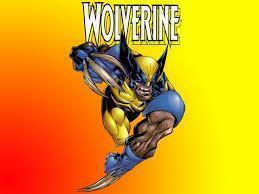 He was created in 1974 by writer Len Wein and Marvel art director John Romita, Sr. Wolverine is a member of a fictional sub-species of humanity known as “mutants“, who are born with superhuman abilities. He can fully and rapidly recover from any physical injury or ailment. He possesses long retractable claws which protrude from the backs of his hands. 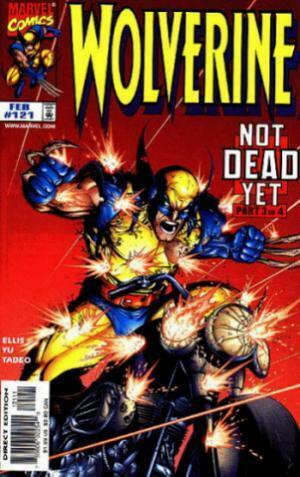 His skeleton was surgically laced with a fictional metal, known as adamantium, which makes it virtually indestructible. Wolverine is a member of the X-Men, a team of superheroes who fight for mutant rights and to preserve the peace between mutants and normal humans. Being a massive Wolverine fan, I was naturally very excited for the upcoming movies. What a disappointment. The only highlight in the Wolverine movies is Hugh Jackman. I think he was a perfect casting choice for Wolverine, but the story line was really bad. The filmmakers took the legendary Wolverine character, took comic book events and characters, randomly threw it together and tried to make an entertaining summer blockbuster that was only mildly entertaining. Beastly is a 2007 novel by Alex Flinn. 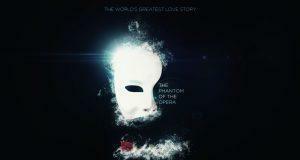 It is a retelling of the fairytale Beauty and the Beast set in modern-day New York City from the view of the beast. Flinn researched many versions of the Beauty and the Beast story to write her book. Many of these are playfully alluded to in portions of the book, particularly the chat room transcripts in which the character of Kyle talks to other teens who have been transformed into creatures. 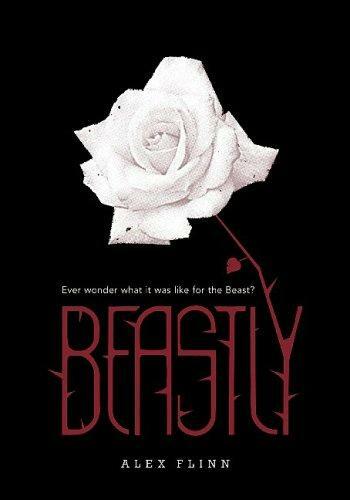 Beastly had received favorable reviews, one of which from BookLoons, which states that “An interesting twist on this contemporary version of Beauty and the Beast is that the story is told from the beast’s point of view. Despite the fact that everyone knows the plot, Flinn’s version is well worth reading”. (source: wikipedia). 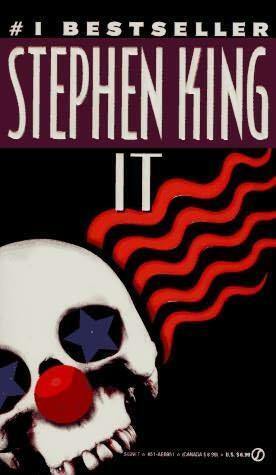 It is a 1986 horror novel by American author Stephen King. The story follows the exploits of seven children as they are terrorized by the eponymous being, which exploits the fears and phobias of its victims in order to disguise itself while hunting its prey. Technically It is not a movie and more like a TV miniseries. It (1990) isn’t as disappointing as most of the entries on the list, but it has some problems. I originally read It many years ago and some parts of the book still stays with me to this day. The line “we all float down here” springs to mind. 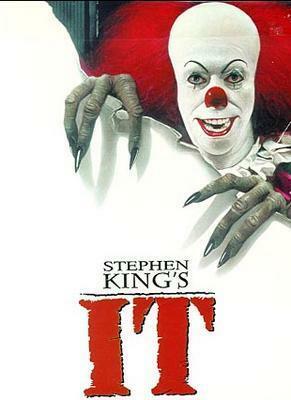 The movie stars Tim Curry as Pennywise the killer clown. In my opinion he has caused more people to fear clowns than any other movie. The miniseries felt as if it lacked the depth the book had. The characters in the book felt more alive than the portrayals on the screen. The film was made in 1990 so it would have been difficult, if not impossible to do all the things in the book, still some of the effects are done really well whilst some are not so great. If you look at the not so well parts – the ending wasn’t that great which is sad as they explain in the book why It looks like it does at the end. Still not the worst adaption of Stephen King’s work but not the best. With word of a remake of It on the horizon, I am cautiously optimistic about the future and that the new adaptation will be better. Till then as Pennywise said ‘we all float down here’.